I thought it would be fun to show you some products that are on the market that are new, innovative and not mainstream (yet). 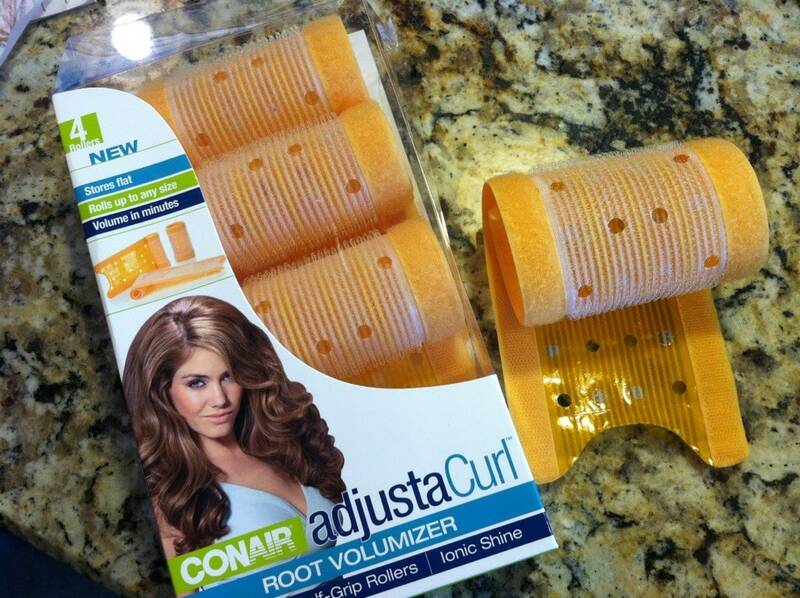 The Conair AdjustaCurl Root Volumizer is the first of the two. The grip rollers let you create any size curl you’d like and retails for $7.99 on Amazon. You can create a little volume or go all out and create a full head of curls. They unroll flat which make them really easy to travel with and actually help reduce static electricity leaving your hair silky and smooth. I actually can’t find a purchase link for the Fekkai Wave Makers online which is confusing me… but I still want to talk about the product because I tested them out and it works. Taking a cue from the Japanese, the gentle foam curlers create beautiful, tousled waves and texture overnight without wreaking havoc on your strands. Basically, shower and blow dry your hair almost all the way through and then set your hair. 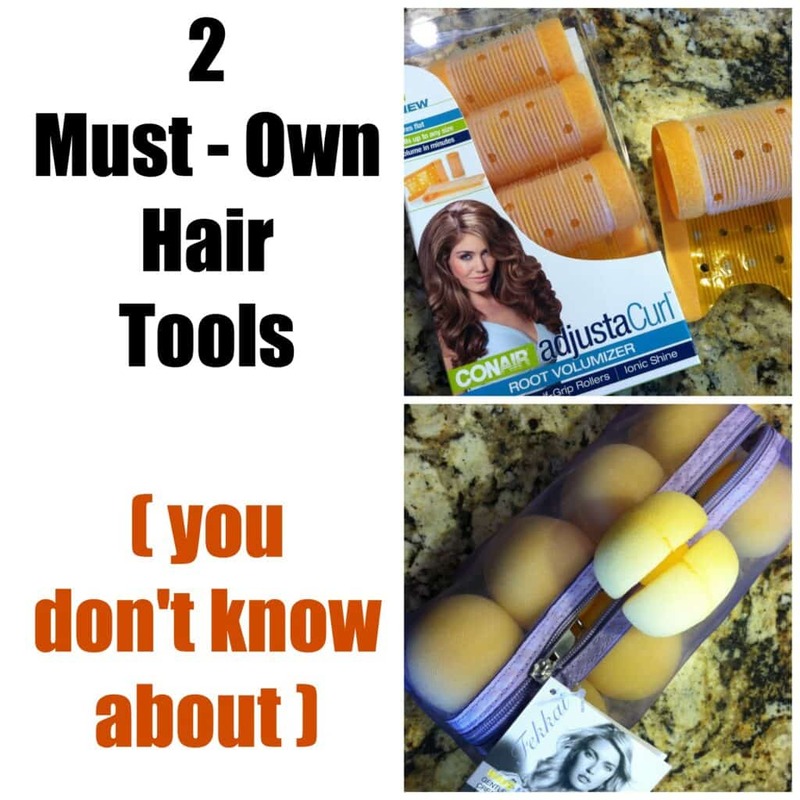 No heat rollers require… no heat. So you let your hair air dry with the rollers in your hair. Undo the wave makers and that’s it! Nice and easy. Take a section of hair using your fingers or comb and spray Fekkai’s Perfectly Luscious Curls Wave Activating Spray. Roll the hair into the Wave Maker starting at the half point of the section of hair chosen. Then roll the Wave Maker up to the scalp for the greatest amount of wave. Once the rolling is complete, twist the Wave Maker to lock the roller in the hair. Remove the Wave Makers to reveal perfectly luscious curls. Spray a light layer of Fekkai’s Sheer Hold Hairspray to maintain the curl! 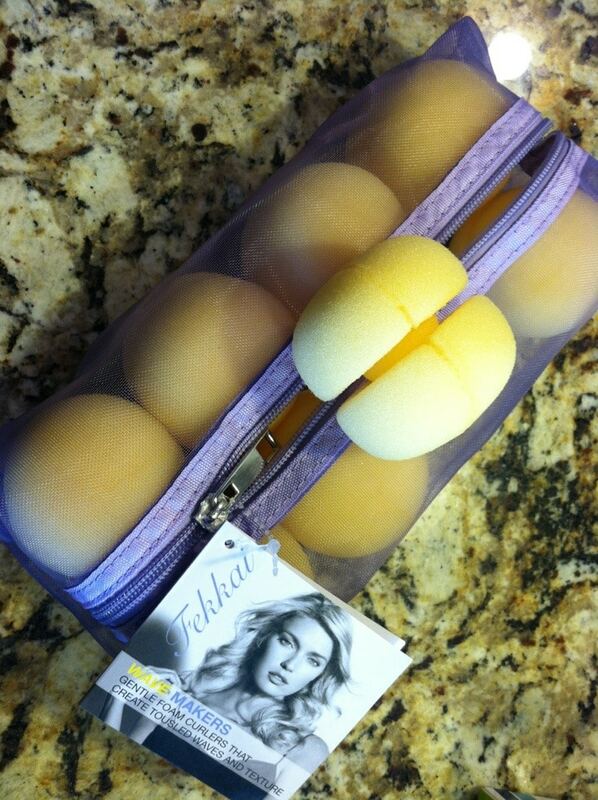 Have you tried the Fekkai Wave Makers?? I’m loving them! To locate the salon nearest you, please visit Fekkai.com.